I am a San Diego Criminal defense attorney who handles DUI, drug cases, and violent crimes. I also represent certain select clients whose civil rights have been violated by the police. most criminal cases are handled on a sliding scale, flat fee basis. Installment payments are accepted. 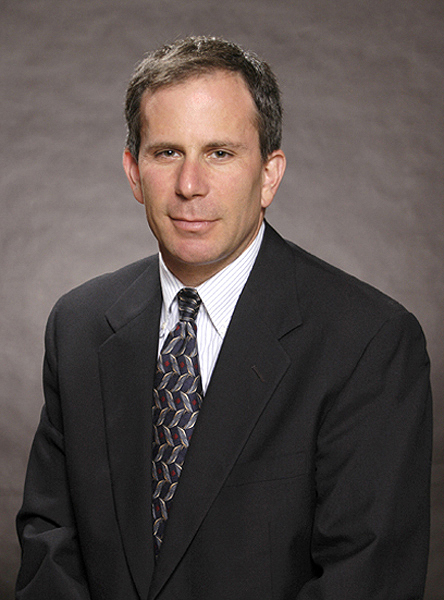 I am a civil and criminal trial lawyer with 25 years of significant litigation experience in state and federal courts, including but not limited to case investigation, drafting pleadings and motions (including major successful summary judgment motions), discovery practice (depositions, interrogatories, document production, admissions and pre-trial orders), trial court motion practice, alternate dispute resolution, jury trials (from jury selection through closing argument) and appellate practice (oral arguments before U.S. Court of Appeals for Ninth Circuit and California Court of Appeal, Fourth Appellate District). I also have experience in prosecuting and managing complex litigation and conducting administrative hearings. I am admitted to practice before all courts in the State of California, and in addition am admitted to practice before the U.S. Supreme Court; U.S. Court of Appeals for the Ninth, Tenth, and D.C. Circuits; and U.S. District Courts for the Southern, Central, Northern and Eastern Districts of California, the Eastern District of Michigan, and the Districts of Colorado, Arizona and District of Columbia. Its not my job to tell you what you WANT to hear, it's my responsibility to tell you what you NEED to hear. Too many lawyers will make you promises that they have no business making. My only promise is that I will make every possible effort to meet your expectations. Yes. I find that having a client prepare a 10 minute "Opening Statement" of their case before we initially meet helps me help them focus on the real issues in the case and gives them a better understanding of what my role is. While sometimes a little knowledge is a dangerous thing, I find that having a client understand the challenges I face in presenting their case helps them understand how they can better help me. It also helps them make better decisions about costs and expenses.